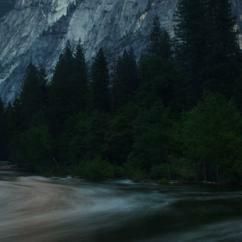 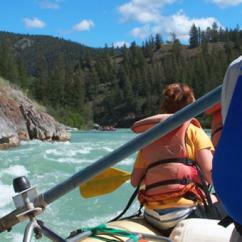 "This trip was purchased as a gift for me and my wife and was the first whitewater raft experience for both of us. 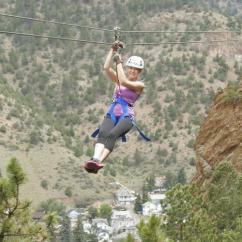 This was a fantastic beginner/entry level experience. 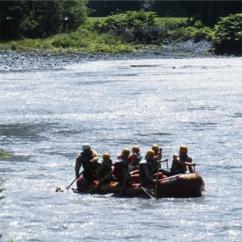 The entire trip was about 5 hours with a stop for lunch. 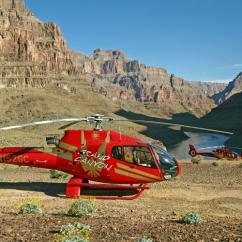 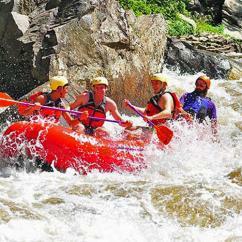 All of the guides were"
"I would recommend this experience to everyone. 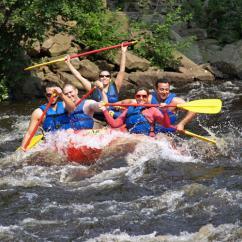 Awesome time. 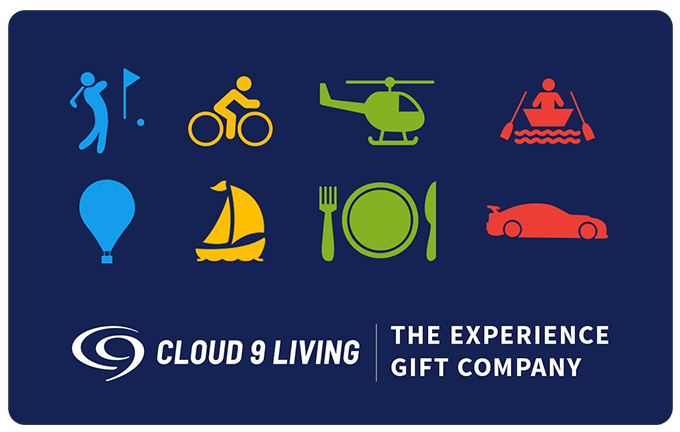 Thank you Cloud 9 Living!" 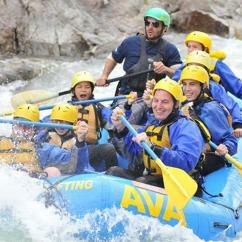 "My boyfriend and myself took this rafting trip and had THE BEST TIME EVER !!! 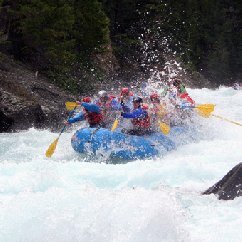 I highly recommend it and will be going again next year!" 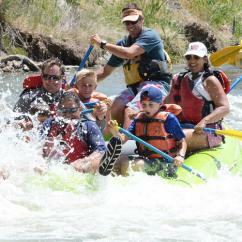 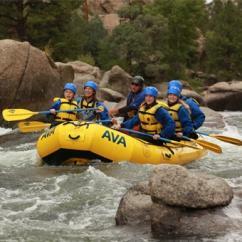 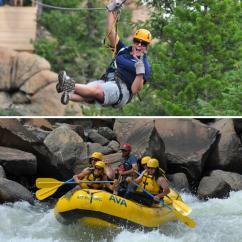 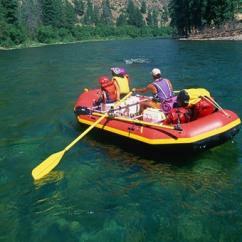 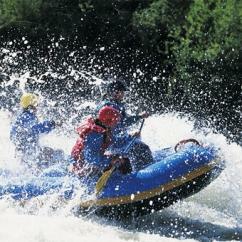 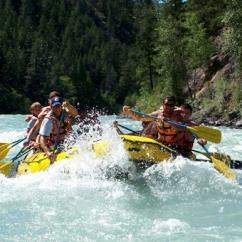 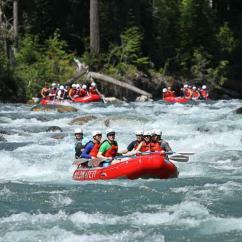 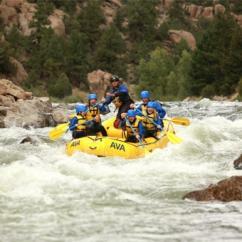 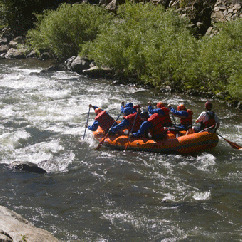 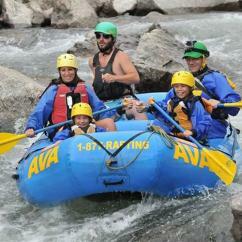 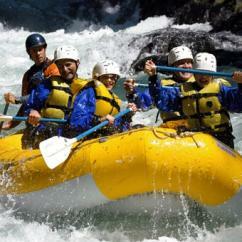 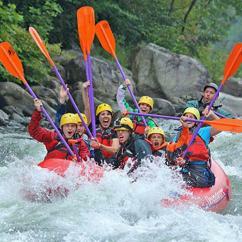 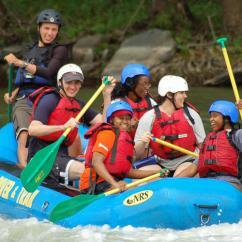 Experience the thrill and excitement of whitewater rafting. 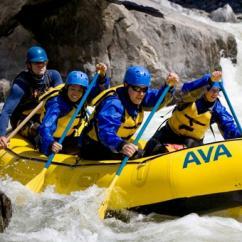 With rapids ranging from calmer class II up to the roaring class V rapids, you are sure to find the challenge and adventure that you are looking for. 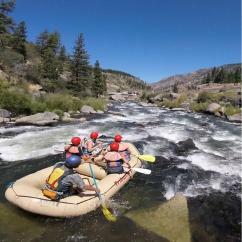 Our Whitewater rafting trips are available at locations across the country and are a great adventure for friends, families, or even corporate groups.